Dental sealants are clear or white plastic coatings that are usually placed on the chewing surface of the permanent back teeth to help protect them from decay. Deep grooves on the chewing surfaces of the back molar and premolar teeth often times make these teeth vulnerable to decay. The grooves can be deep and difficult to clean, sometimes narrower than a single toothbrush bristle. 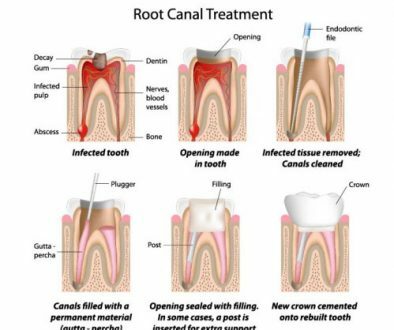 Bacteria, plaque and acids can become trapped in these areas and can progress to tooth decay very quickly. A dental sealant creates a smooth surface covering over the groove preventing bacteria, plaque and acids from attacking the tooth surface. 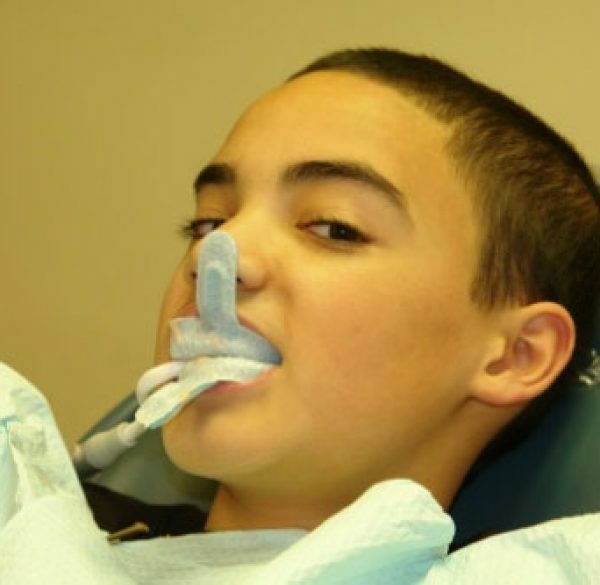 Dental sealants are usually placed on the first permanent molars following eruption in the mouth. 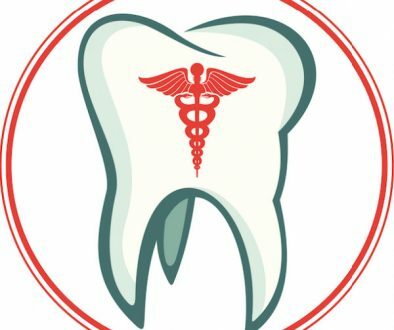 The remaining molars erupt from eleven to thirteen years of age and the chewing surfaces of these teeth can be sealed as well once they have erupted. 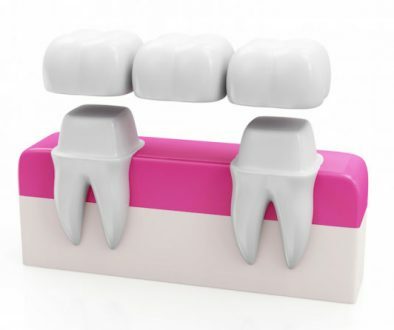 Dental sealants can offer many years of protection. The hard white surface of the tooth that we see is called the enamel. When we consume food, the sugars in our food interact with bacteria in our mouth and produce an acid that attacks the enamel and causes it to weaken. This is called ‘demineralization’. Tooth enamel is strengthened by minerals such as fluoride, calcium and phosphate which are found in the food and water we consume. Toothpaste with fluoride also contributes to strengthening the enamel. This is called ‘remineralization’. Fluoride occurs naturally in food and water which helps to strengthen teeth and prevent tooth decay as it makes teeth more resistant to acid attacks from plaque and sugars. Without fluoride, teeth are more prone to decay and cavities. Fluoride is most beneficial when the teeth are developing. Although we receive fluoride in the food and drink we consume or supplements, we can also find fluoride in fluoridated toothpaste, mouthwashes or when applied directly to the teeth by the dentist or hygienist. Fluoride treatments are typically recommended for children who have had a history of developing tooth decay or who live in non-fluoridated communities. Adults can benefit too. Fluoride treatment is a very simple and safe treatment, provided by the dentist or dental hygienist to prevent tooth decay.